Traditional targeted processes such as lime softening results only in the treatment of specific parameters. Membrane systems which provide wide-spectrum filtering and treatment capacity provide additional treatment capability in the same physical plant with simpler, and more reliable processes and results. 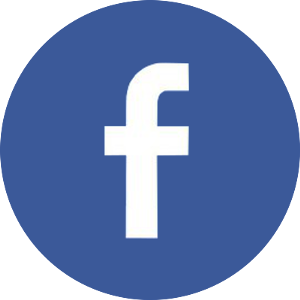 Maintenance of filtration systems typically requires much less labor than conventional processes. 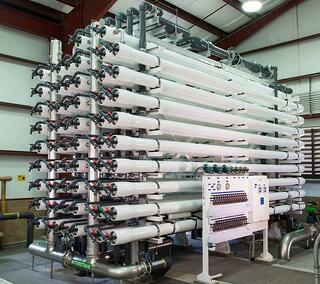 You will want to choose a membrane system according to your plant’s needs. 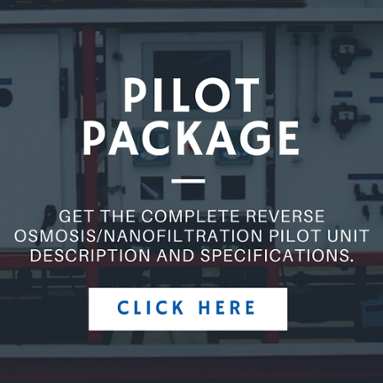 Nanofiltration (NF) and reverse osmosis (RO) membranes can remove dissolved solids, viruses, pharmaceuticals, and other dissolved contaminants, but as a single-process system, it can have fouling issues when the feedwater contains particulates. A choice of membrane particle filtration such as ultrafiltration (UF), or microfiltration (MF) , can efficiently remove Giardia, algae, some bacteria, and sand or silt as a single step process, or provide good pretreatment before nanofiltration or reverse osmosis systems. The removal of pathogens by filtration is simple and direct. 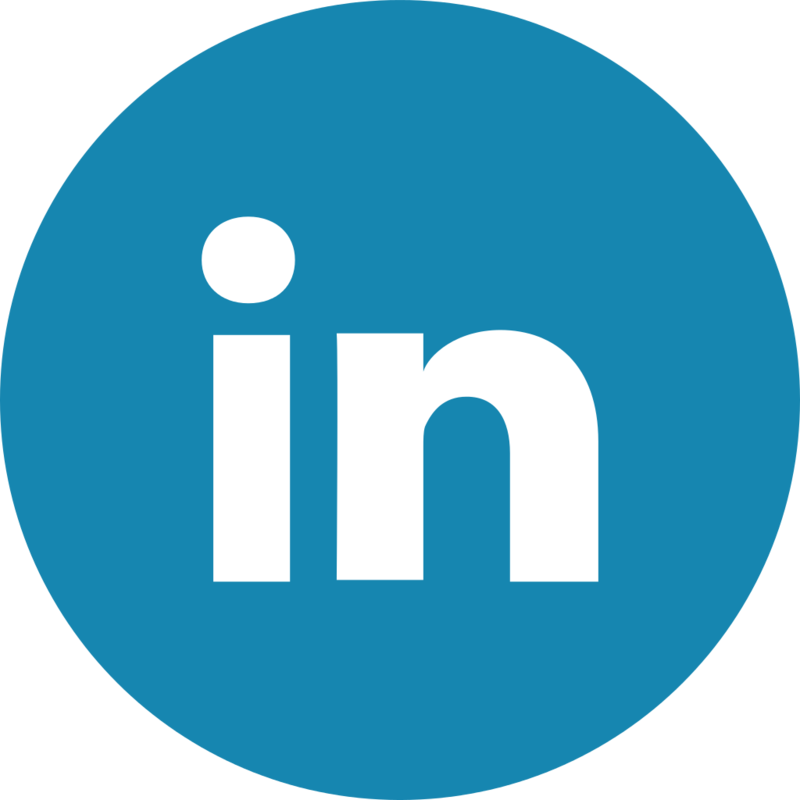 It reduces the requirement for chemical use in chlorination and other treatment processes with resulting potentially negative effects from the chemicals. 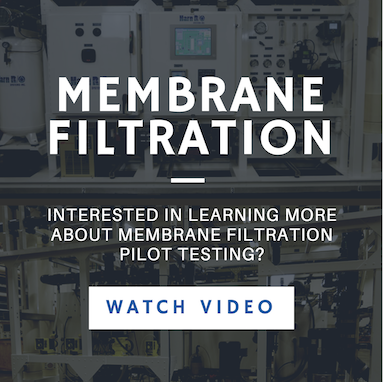 While membrane treatment can remove most pathogens, disinfection after filtration may still be needed to address the few remaining pathogens that could pass through the system. Meeting and exceeding today's water quality standards is a matter of filtration choices and process updates. 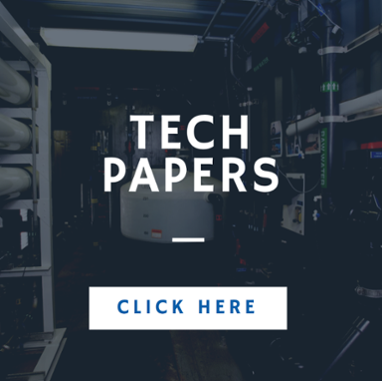 Designing water treatment facilities to include or add MF, UF, NF, and RO filtration capabilities simplifies processes, reduces chemicals, and eliminates other complex, costly, and high-maintenance processes from the water treatment system. It allows for a degree of process automation and plant size reduction which can make a big difference in your ongoing water plant costs while providing more consistent water quality output.